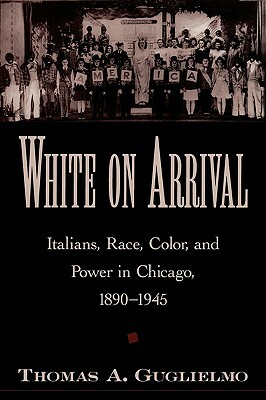 Taking the mass Italian immigration of the late 19th century as his starting point and drawing on dozens of oral histories and a diverse array of primary sources in English and Italian, Guglielmo focuses on how perceptions of Italians' race and color were shaped in one of America's great centers of immigration and labor, Chicago. His account skillfully weaves together the major events of Chicago immigrant history--the "Chicago Color Riot" of 1919, the rise of Italian organized crime, and the rise of industrial unionism--with national and international events--such as the rise of fascism and the Italian-Ethiopian War of 1935-36--to present the story of how Italians approached, learned, and lived race. By tracking their evolving position in the city's racial hierarchy, Guglielmo reveals the impact of racial classification--both formal and informal--on immigrants' abilities to acquire homes and jobs, start families, and gain opportunities in America. Description: Immigrating to the United States, Italians, like all others arriving on America's shores, were made to fill out a standardized immigration form. In the box for race, they faced two choices: North Italian or South Italian. On the line requesting information on color, they wrote simply "white." By World War II, the only option they had for race and color questions was "white." This identification is suggestive of the many ways in which Italians became white on arrival in the United States, as Thomas A. Guglielmo demonstrates in this prize-winning book. 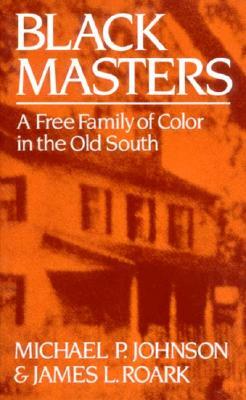 While many suffered from racial prejudice and discrimination, they were nonetheless viewed as white, with all the privileges this color classification bestowed, in the corridors of American power--from judges to journalists, from organized labor to politicians, from race scientists to realtors. Carefully drawing the distinction between race and color, Guglielmo argues that whiteness proved Italians' most valuable asset for making it in America. 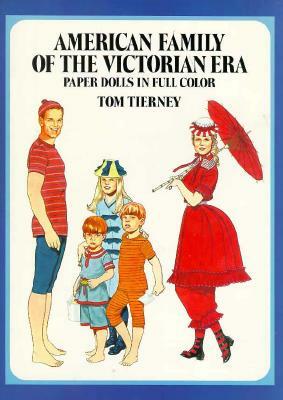 Even so, Italians were reluctant to identify themselves explicitly as white until World War II. By separating examples of discrimination against Italians from the economic and social advantages they accrued from their acceptance as whites, Guglielmo counters the claims of many ethnic Americans that hard work alone enabled their extraordinary success, especially when compared to non-white groups whose upward mobility languished. A compelling story, White on Arrival contains profound implications for our understanding of race and ethnic acculturation in the United States, as well as twentieth-century immigration, urban, and political history. Thomas A. Guglielmo is an Assistant Professor of American Studies at the University of Notre Dame.